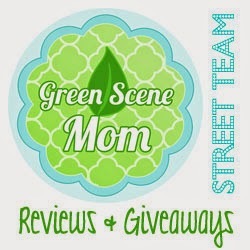 Welcome to the $75 Gift Card Giveaway from Baby's Own Room!!! One lucky reader will win a $75 Gift Card to Baby's Own Room! I would let my wife choose for xmas!